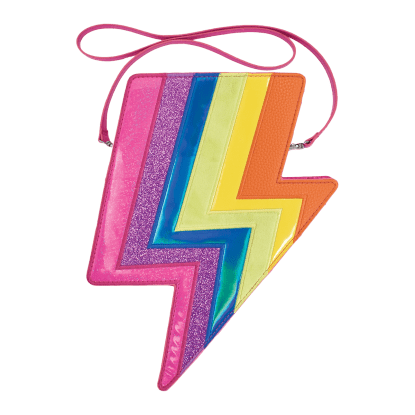 Pack a colorful punch with our rainbow lightning pencil case. 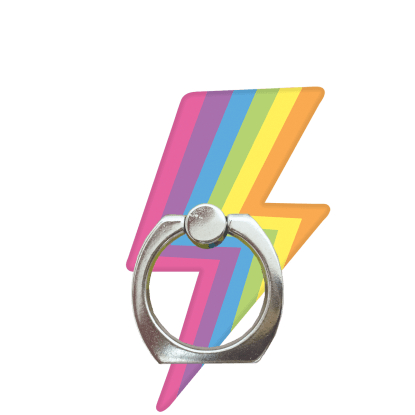 Moody blue fabric is accented with a bright, rainbow-colored lightning bolt made of mixed fabrics. This fun style is a great way to bring your bold personality to otherwise dull school supplies.